On account of our unique design and engineering possibilities, we are increasingly asked to develop specific products for super yachts. Think, for example, of swim ladders or tender fenders. 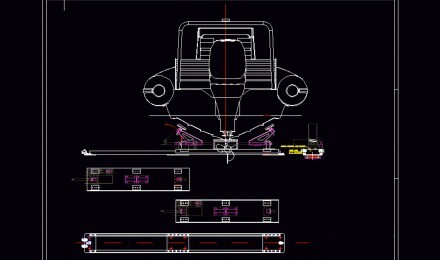 These are just some of the products we can supply – currently we are also developing a rail system to ensure that an existing lift system can safely and efficiently park the tender in the yacht’s garage, for example. 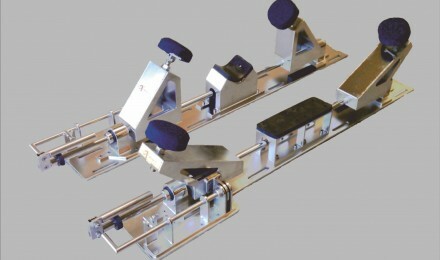 Both new and existing customers are more than welcome to call on us for a custom-built solution to any need. We never turn down a challenge, and with our flexibility and creativity we can devise a high-end solution for every situation. 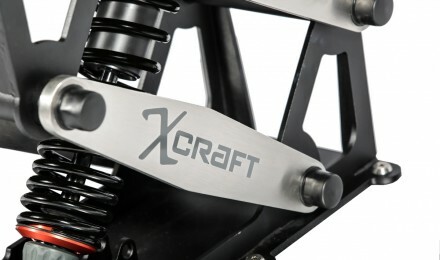 After requests of multiple customers, X-Craft also designs and produces custom folding chocks for in super yacht garages or outdoor platforms to store any tender, jet ski or water scooter. We can discuss any requirements in more detail with our clients. A tailored solution will be the outcome. 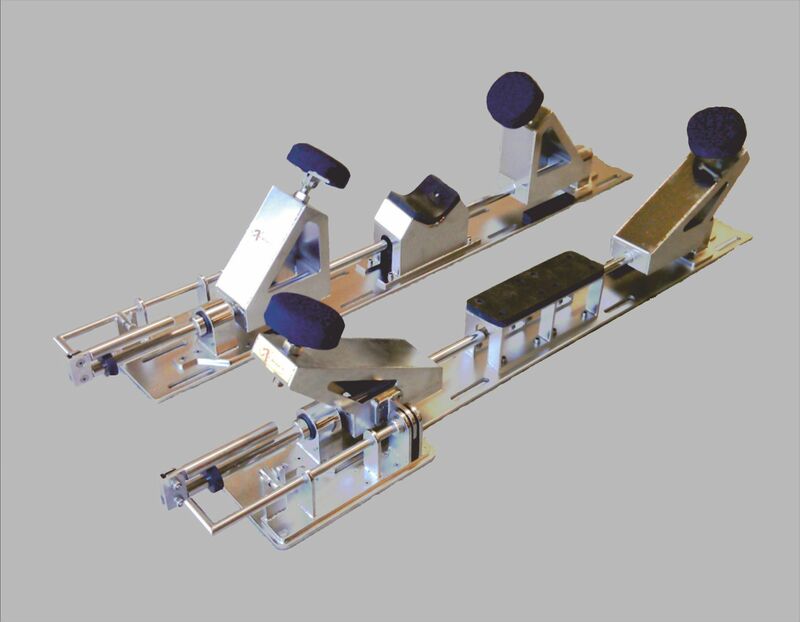 We are shock mitigation seat specialists based in the Netherlands where we hand build our technologically advanced X-Craft boat seats either in semi custom production mode or from a clean sheet of paper. 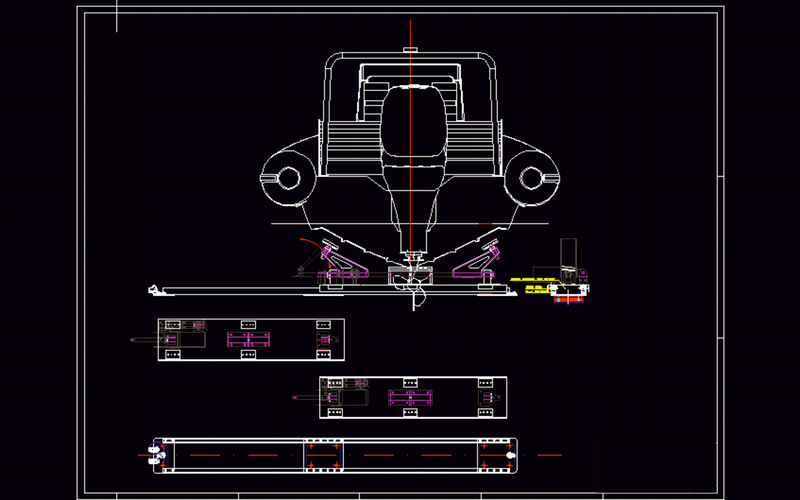 Using the latest computer controlled machines and water cutters, we build our seats with ultimate precision and within the exact required tolerances. 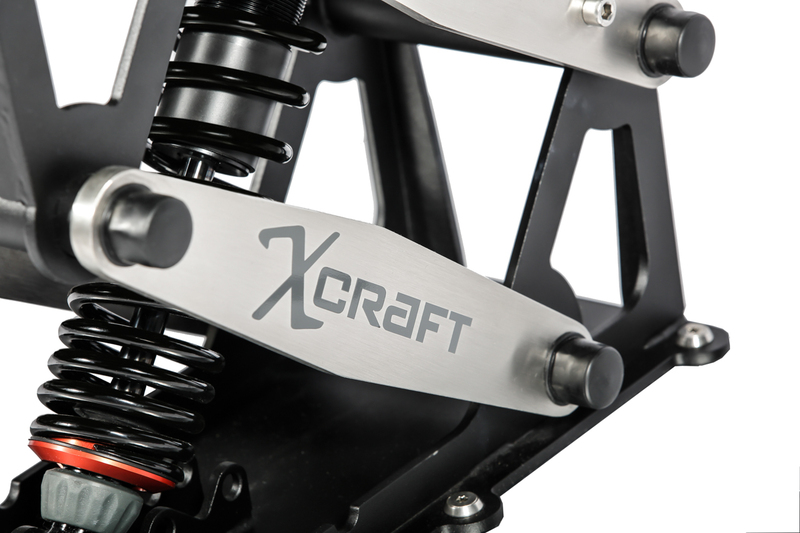 We believe that our shock mitigating seats are the strongest, the most comfortable and most stylish in the Industry. Our customers, the most discerning product critics, agree with us. They include military, navy, commercial, lifesaving and recreational users both here and abroad.